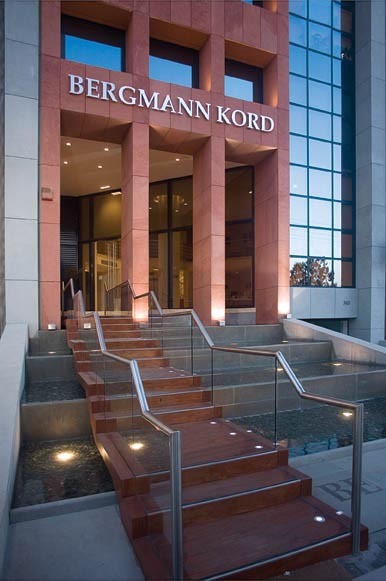 BERGMANN KORD is the first hair clinic founded in Greece (1979) and is part of the KORD GROUP association. Bergmann Kord deals exclusively with the treatment of hair loss. We combine both absolute specialization and extensive experience, only to implement the most advanced and effective scientific solutions. Our clinic offers complete scientific programs of diagnosis and personalized treatment along with Bergmann Kord ΄s exclusive line of hair care and hair invigorating products. Starting from the first hair transplant procedure in Greece, which was performed by Bergmann Kord doctors, our specialized medical teams have ever since performed more than 60.000 successful hair transplant procedures. With a deep sense of responsibility and heightened consciousness of its mission, Bergmann Kord has been, and continues to be, on the cutting edge of hair transplantation development. Bergmann Kord is trusted by patients throughout the world to ensure responsible medical diagnosis, consultation and practices in every issue of hair loss and its treatment. Bergmann Kord ΄s 100 specialized personnel, staff our 9, company owned, scientific centers in Greece. Branches of BERGMANN KORD operate in Athens, Thessaloniki, Patras, Larissa and Rhodes.